The defending champion Mumbai Indians is looking for a win against GL to qualify for the knockouts. It’s a do or die match for MI. A win will provide the ticket to the playoffs while a defeat will a season end for them. IPL 9 seems to be a harder season for every team. The 9th edition is still searching the three teams to join Hyderabad Sunriders in the Playoffs. A win against Gujarat Lions will make a way for Mumbai to reach the playoffs. Mumbai Indians had won 7 matches in this season with -0.82 run rate. If they register a win against GL today then they will qualify for the playoffs round. Gujarat Lions had won 8 matches with -0.479 run rate. Both teams will enter the ground to play their last league match of the season. Mumbai will earn 2 points if they defeat GL. In that case, both teams will have 16 points on the board. But, the poor run rate of GL will favor MI. A loss against GL will make MI out of the tournament. RCB, KKR, and DD also have 14 points. RCB will face DD in their last match while KKR will face SRH. The winner of RCBVDD match will surely qualify for the playoffs. 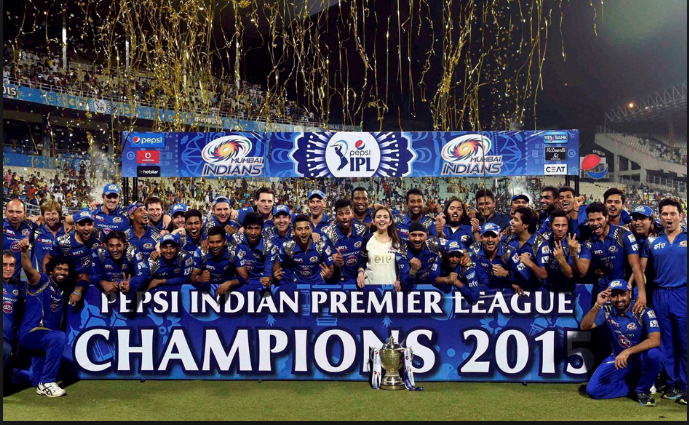 If Mumbai Indians win today then KKR will require a must win against SRH to qualify for the knockouts. The luck factor also works for MI. Mumbai paltan had never missed knockouts since 2011. If MI wins today and KKR lost their last match against SRH then GL will qualify for the playoff. If MI lose the match today then KKR will enter the playoffs on the basis of net run rate. So, the defending champion needs a must win against GL to defend the title.